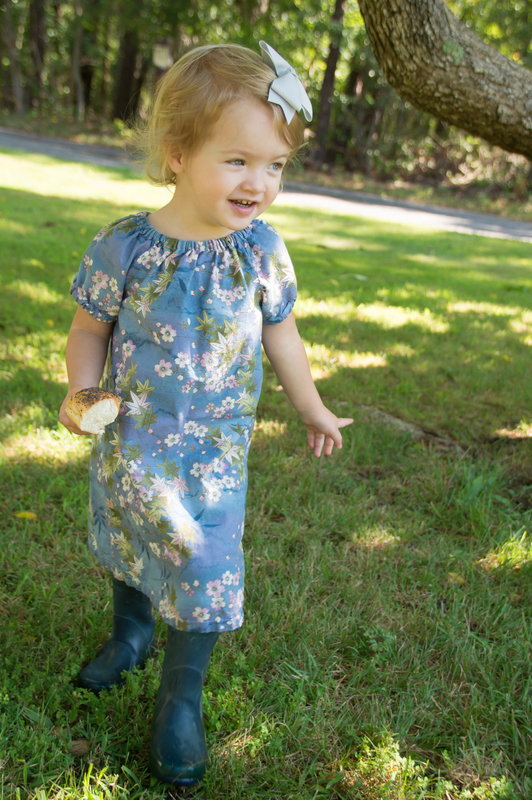 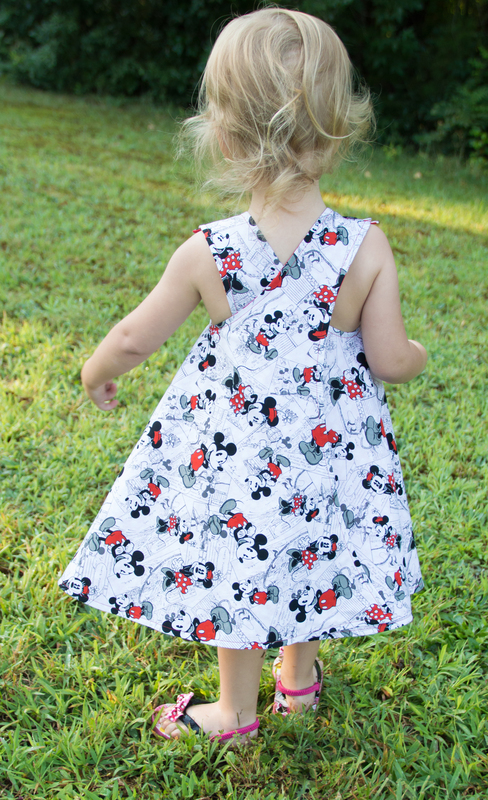 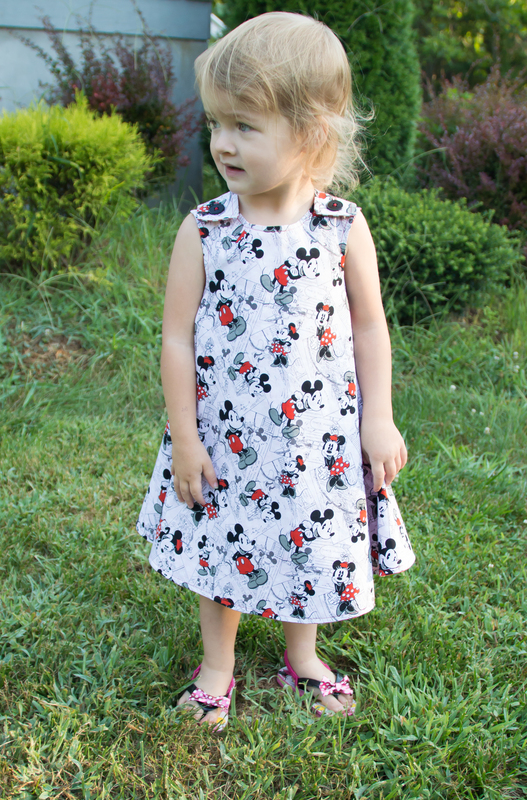 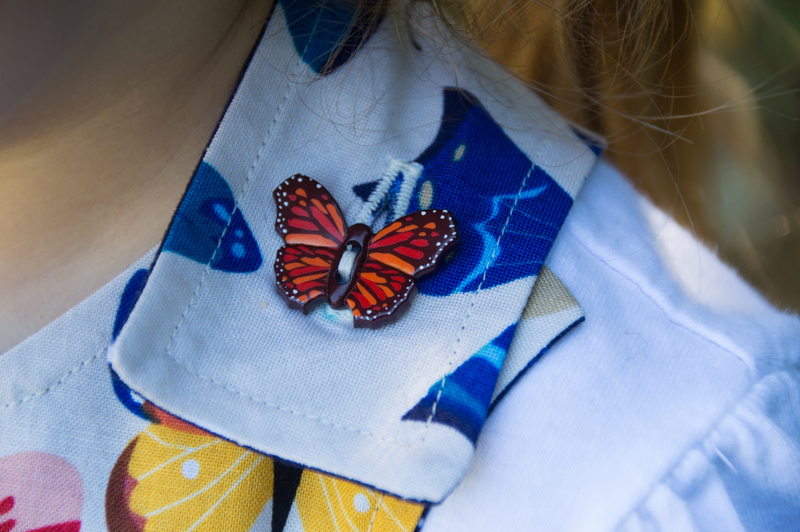 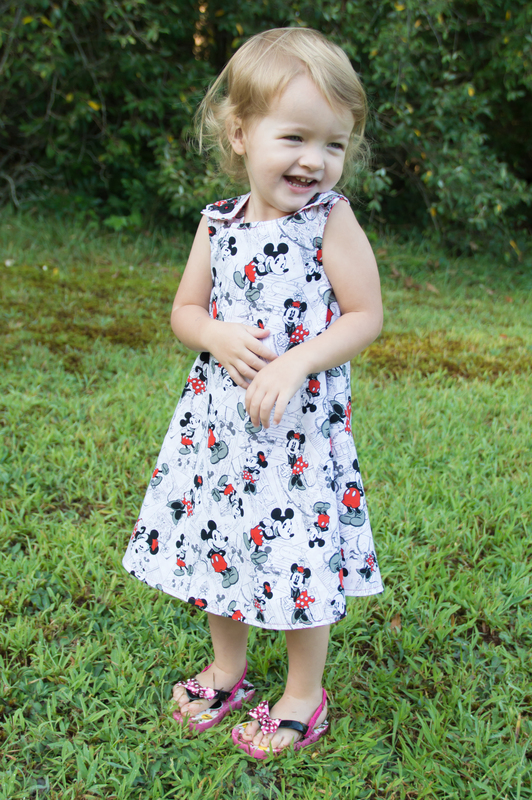 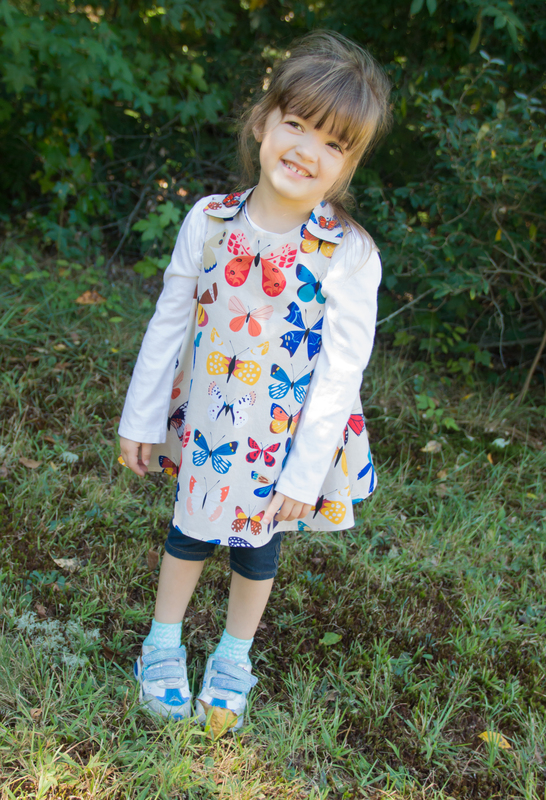 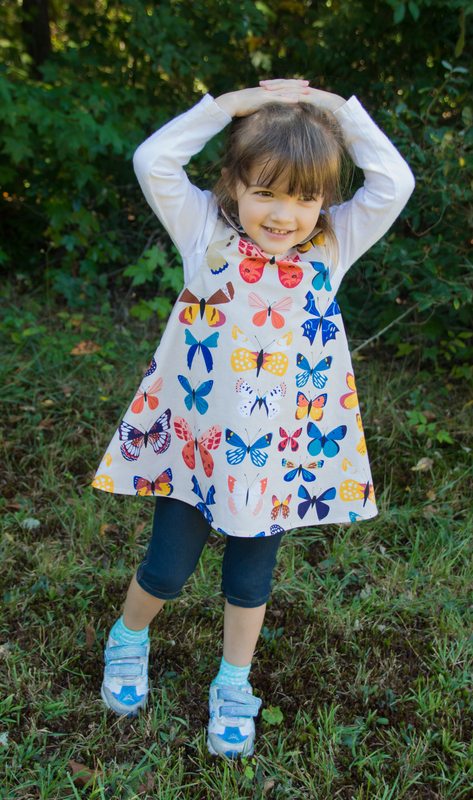 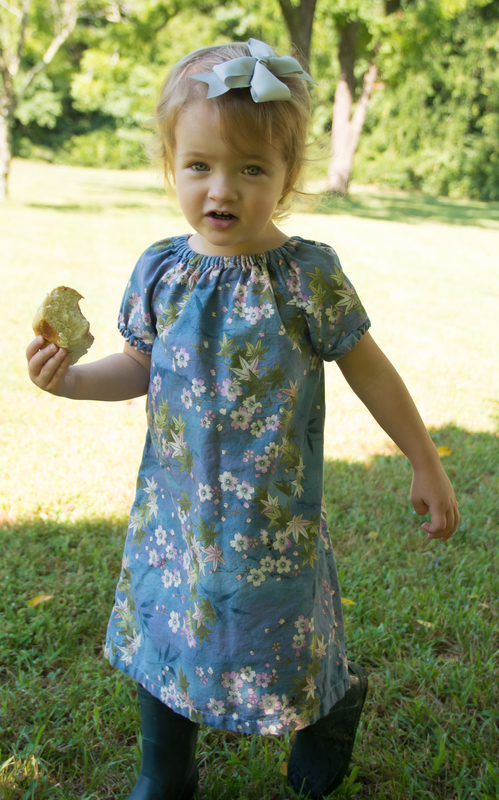 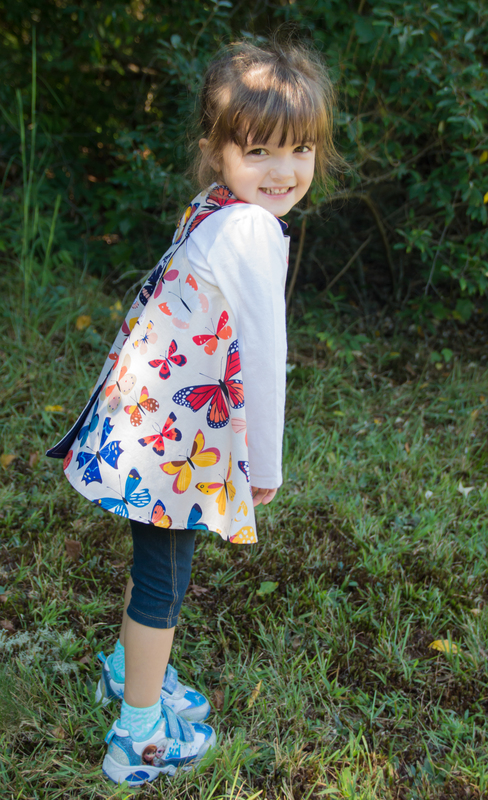 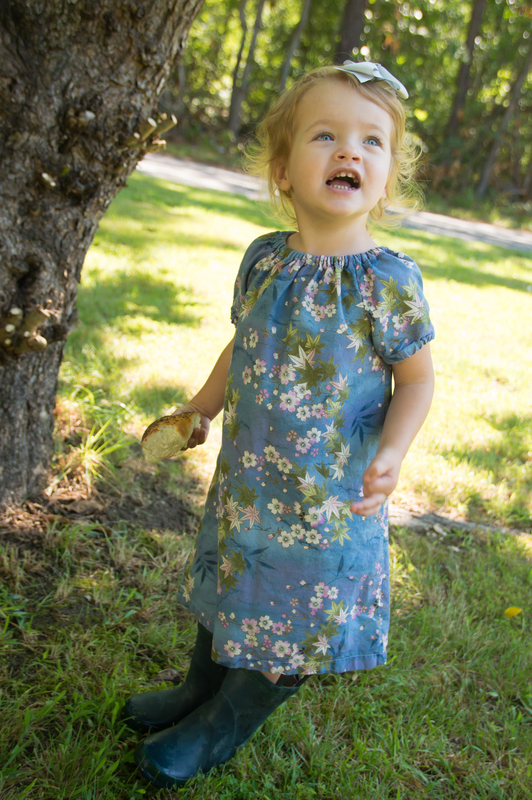 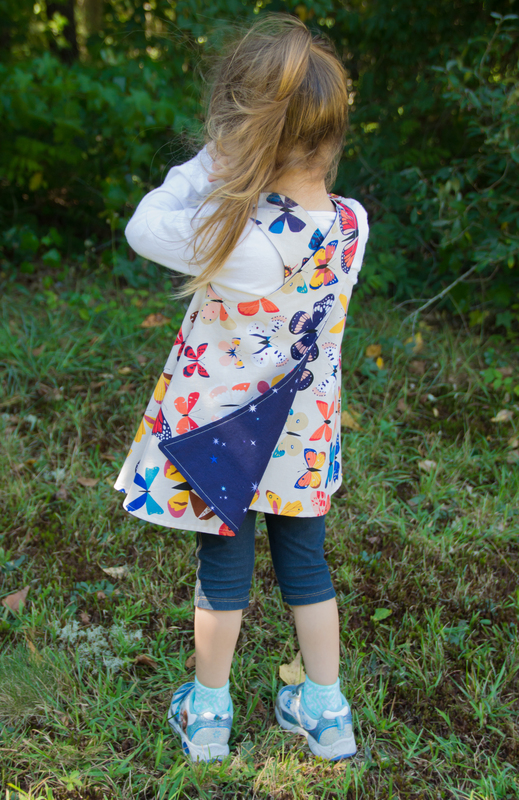 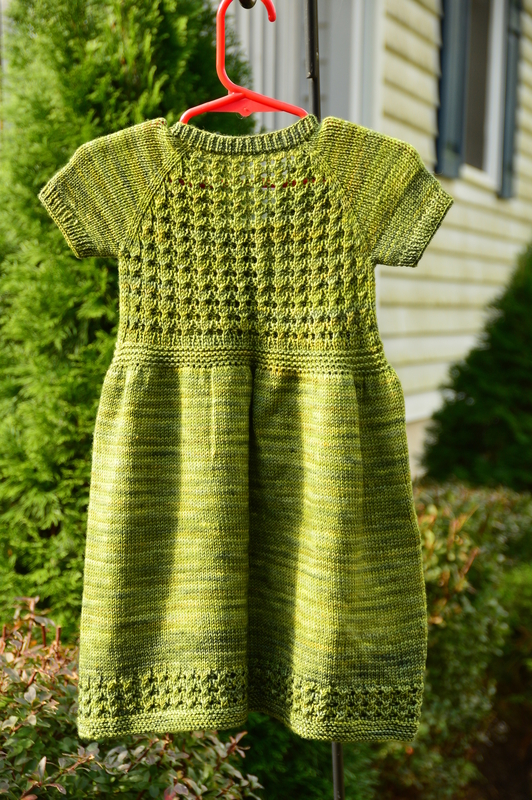 Eva’s Christmas Dress – Complete! 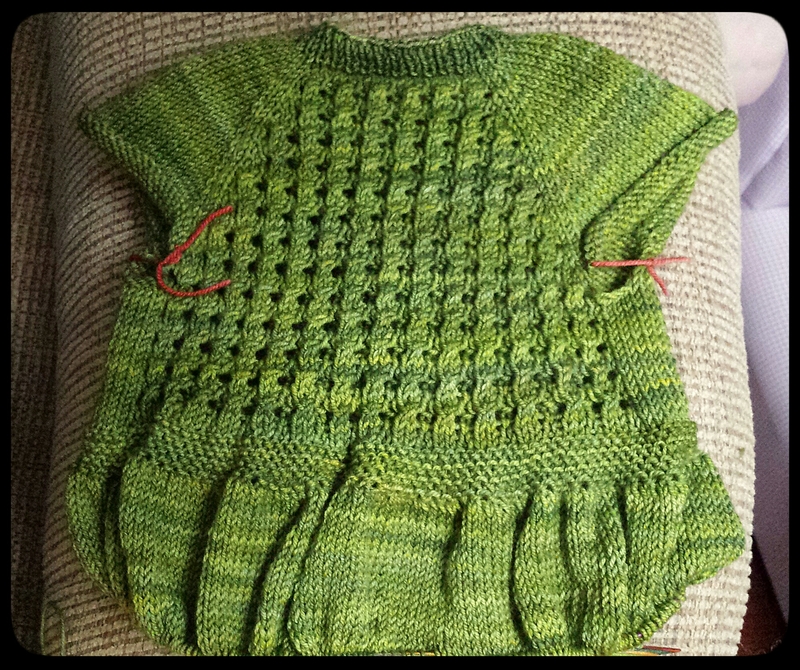 I made a number of modifications, all of which are listed on my Ravelry project page. 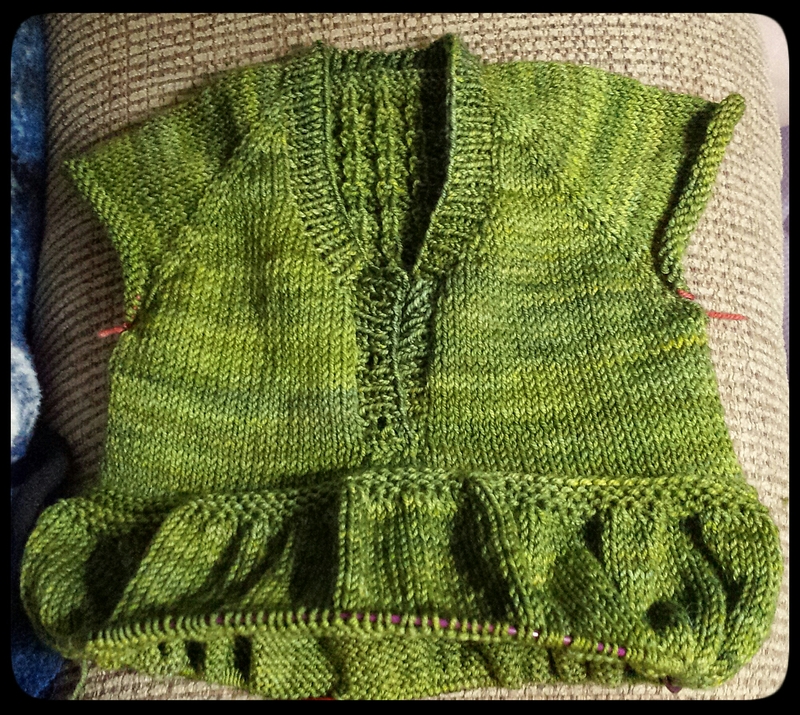 I did find an error in the pattern, which I addressed in my project notes. 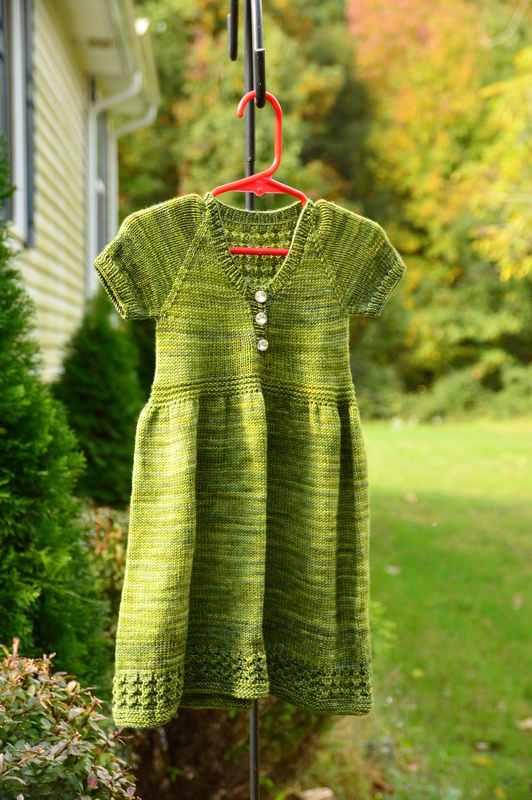 For this lovely dress I used Malabrigo Sock in “Ivy” and size 6 and 4 needles. 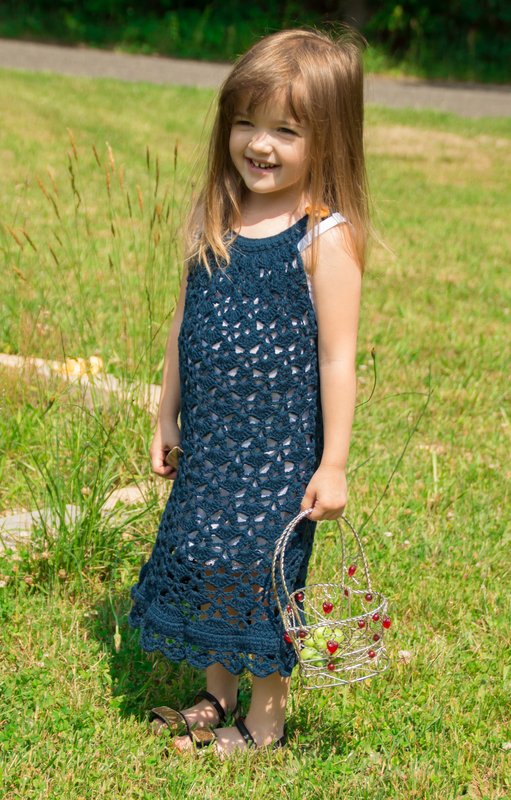 As usual, my gauge was way off, but I think the dress will fit Eva without issue. 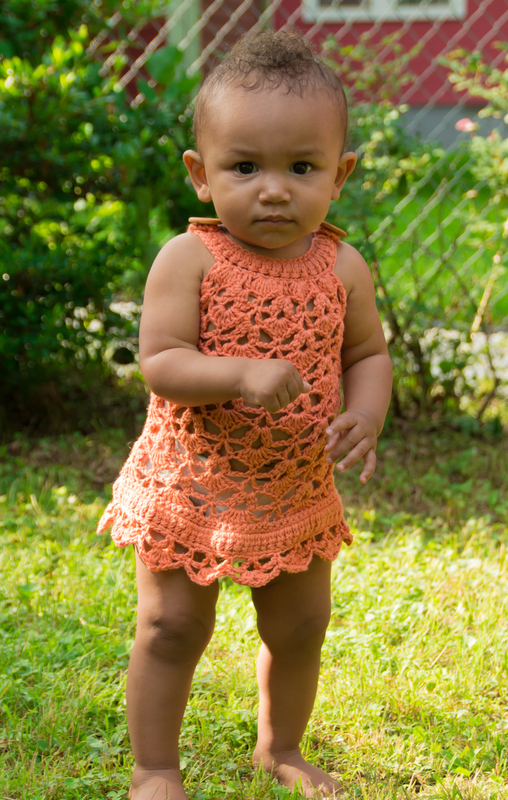 I haven’t made her try it on, yet, so I can’t say for sure. 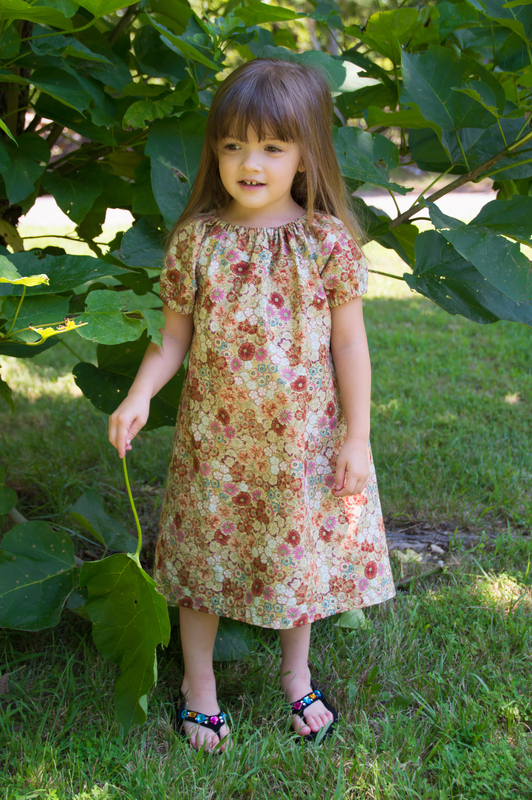 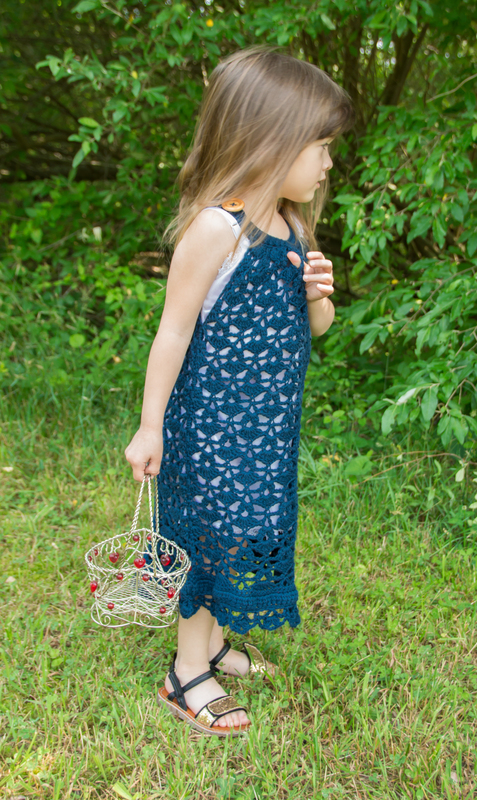 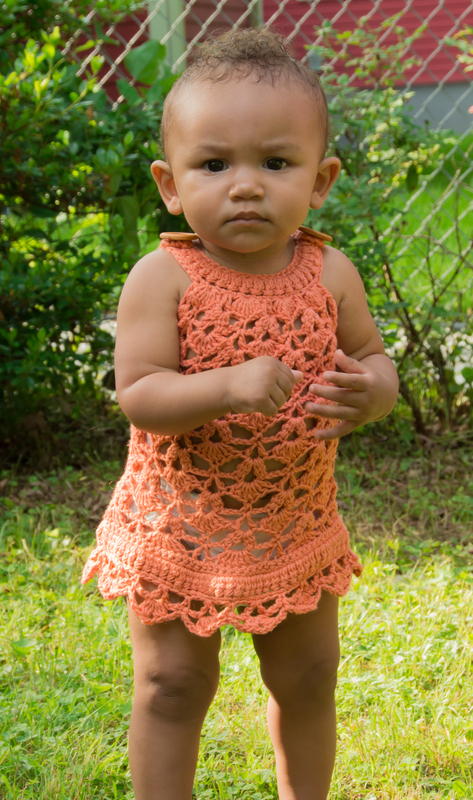 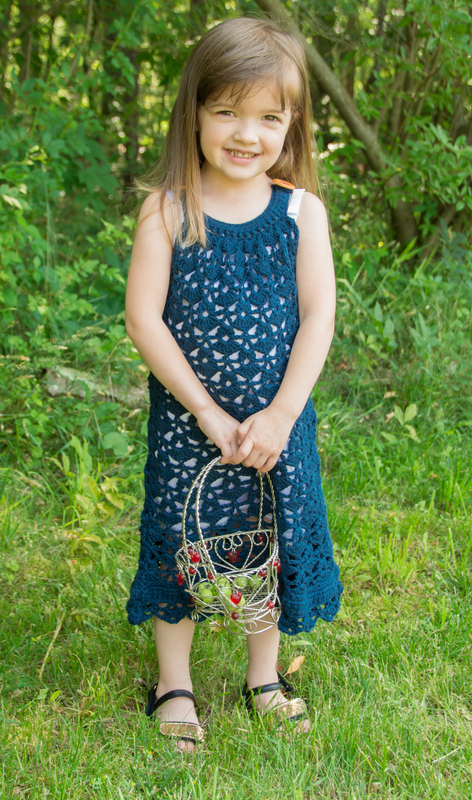 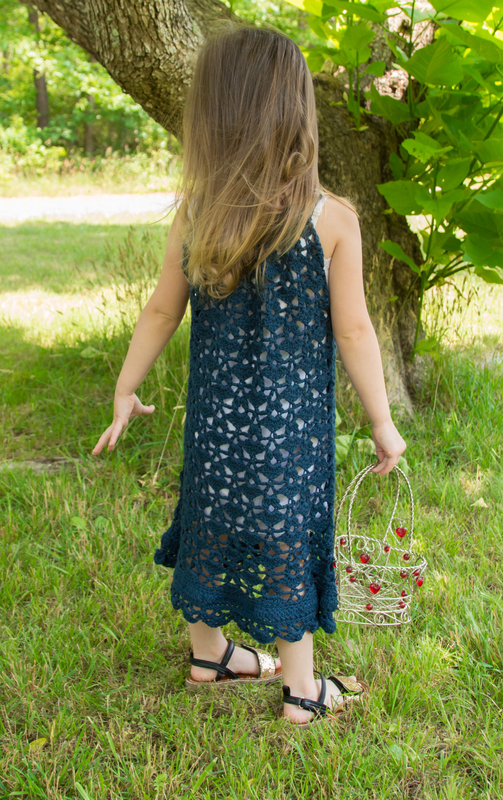 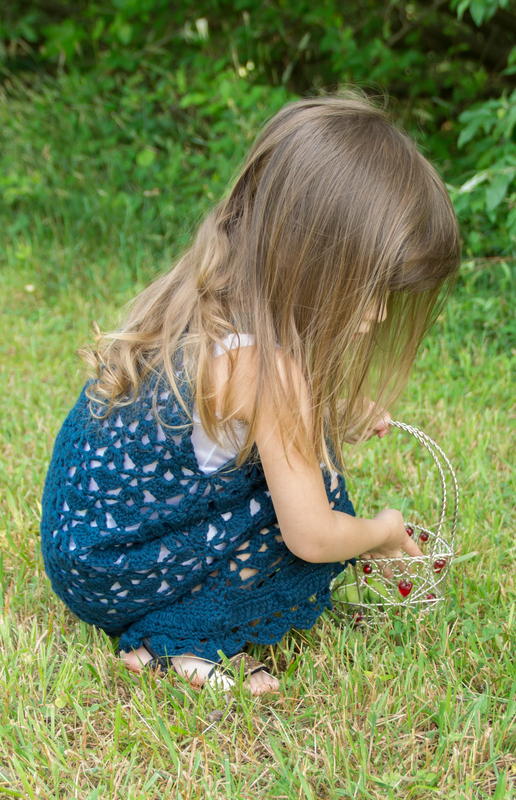 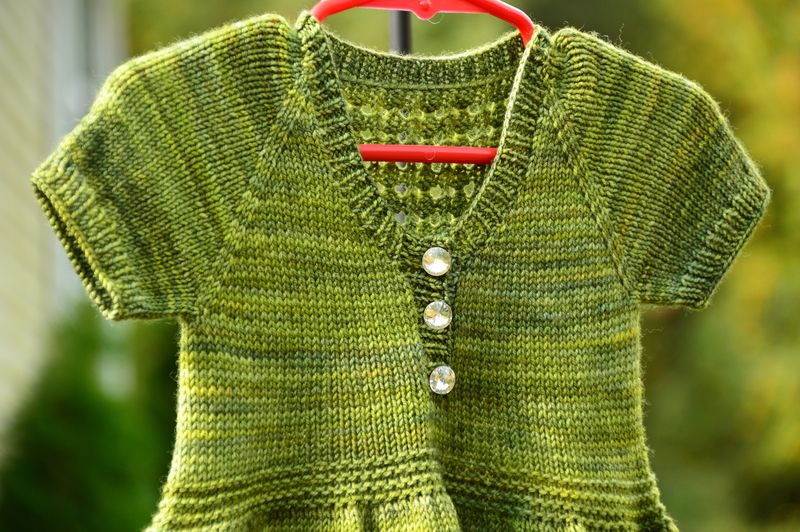 Categories: Knit | Tags: child, dress, green, handmade, knit, knitting, lace, merino, toddler | Permalink.